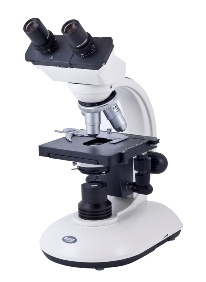 Both EUROMEX and MOTIC produce great ranges of microscopes designed for education from early years to university and beyond. 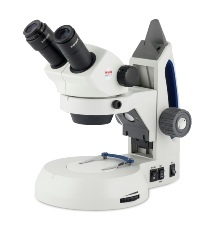 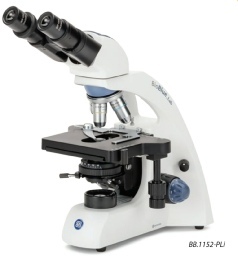 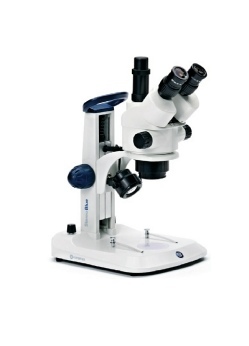 From basic microscope’s to models with specialist techniques, built-in or stand-alone cameras systems plus low power stereomicroscope’s for use in life sciences and material’s imaging. 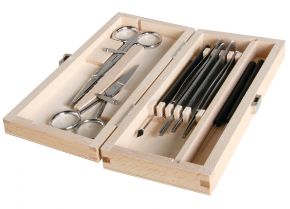 EUROMEX also have a complete range of tools for sample preparation for the more advanced or adventurous students and hobbyists.